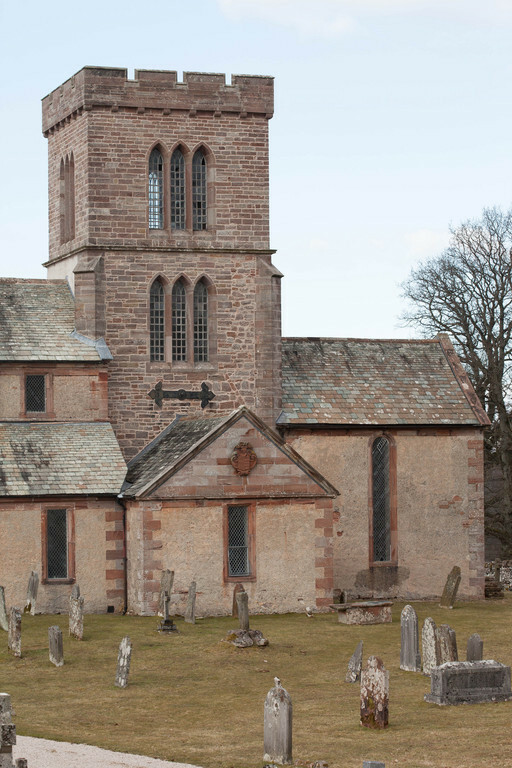 Askham is one of the most attractive villages in the former county of Westmorland, about 4 miles south of Penrith. 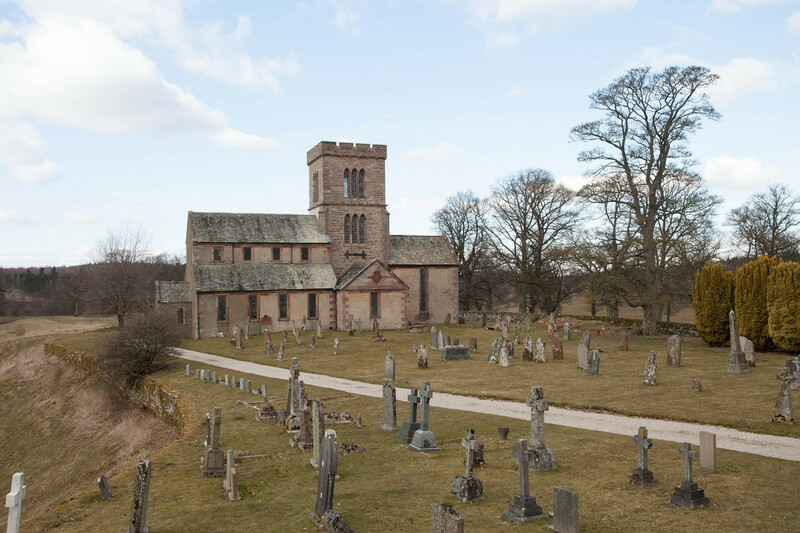 It contains many whitewashed cottages either side of the two village greens and adjoins the River Lowther making it the perfect spot for Fly Fishing - 100 yards from the River Lowther, the 'jewel in the crown' of the Eden system. We also have access to boats on Ullswater for those anglers with an interest in 'loch style' fishing. We can arrange your day tickets for you as well as Fishing Tuition for all levels of expertise with a qualified teacher (also S.T.A.N.I.C. qualified). Whilst in the village why not take advantage of the outdoor swimming pools less than 5 minutes walk away. Askham has two outdoor pools, one for small people and one 20 metres long with a qualified lifeguard on duty. 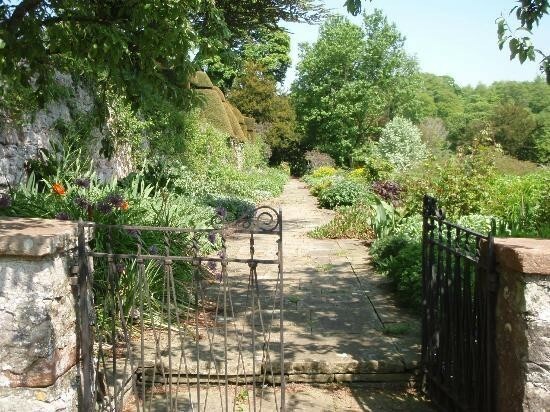 Surrounded by half an acre of green, space bordered by trees and a kiosk selling snacks and ice-creams, this is a perfect spot for picnics and catching the rays of sunshine that our summers bring. 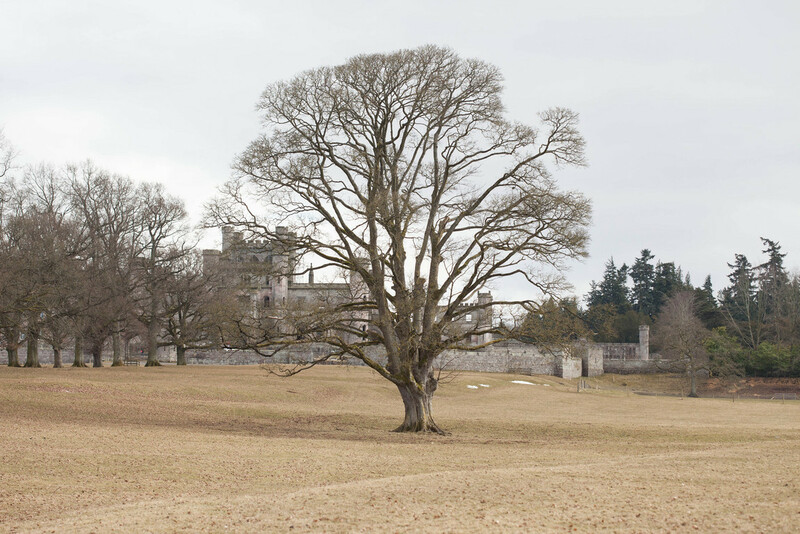 With Askham Hall Gardens opposite us and just a short 10-15 minute walk from Lowther Castle - the sandstone remains of a romantic Castle. 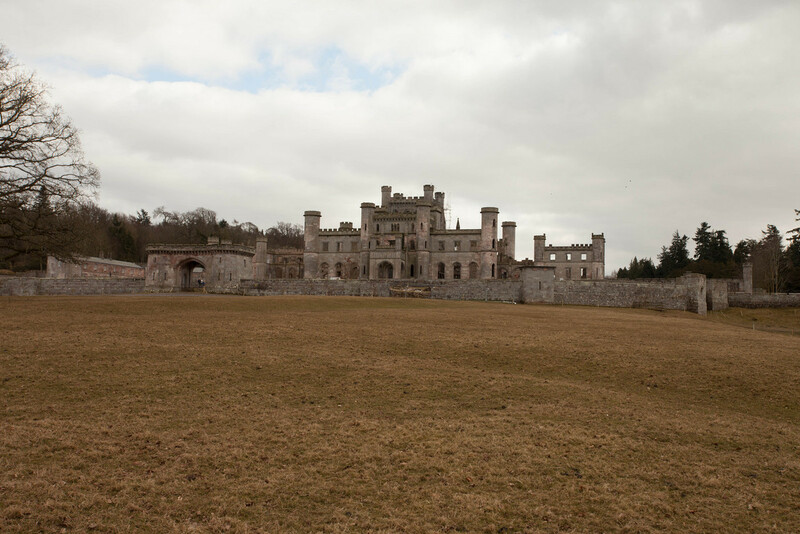 130 acres of once grand gardens undergoing loving restoration. Woods to wander. Wildlife to keep an eye open for. Incredible views of Lakeland fells. 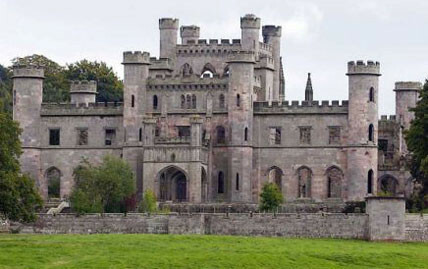 Lowther is unique, slightly eccentric and special. With plenty to explore in the immediate area, follow your nose, take away your own memories. Nobody ever gets lost because the magnificent Castle turrets are visible from everywhere. Here at the Punchbowl we believe that our customers' needs are of the utmost importance. Thus, our entire team is committed to meeting those needs. As a result, a high percentage of our business is building from repeat customers and referrals. Please visit our TripAdvisor page for recent reviews, we are listed in the Hotel section as well as the Restaurant section. Allow us the opportunity to earn your trust and deliver you the best service in the area. We are fully confident that you won’t be disappointed! Open air swimming pool in the village, surrounded by half an acre of green - perfect for picnics!